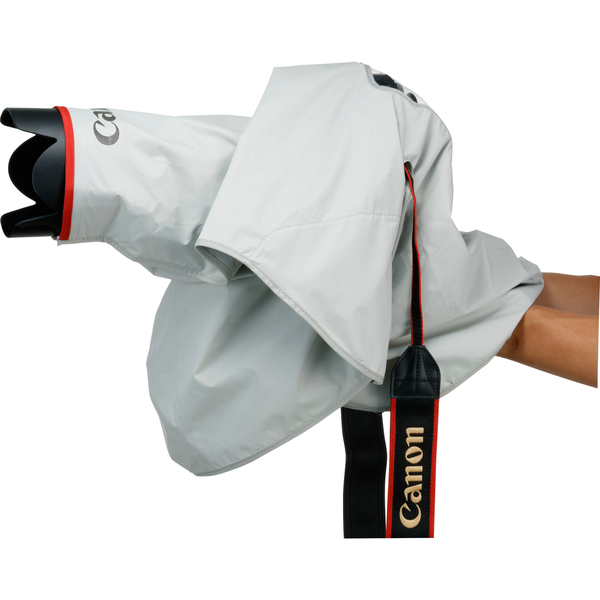 Protects camera and lens when shooting during inclement weather conditions. A large transparent window allows viewing of the LCD monitor. 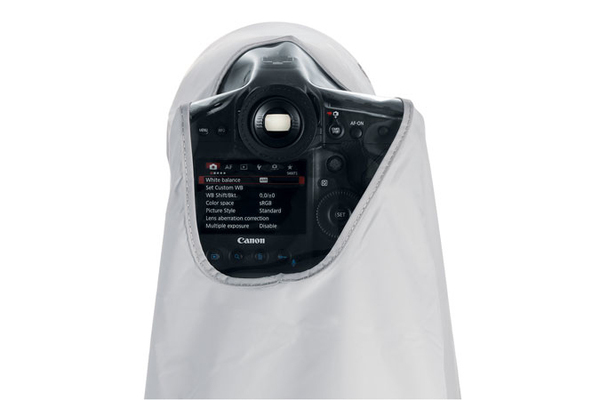 Includes Eyecup L and Eyecup S to fit all EOS cameras.